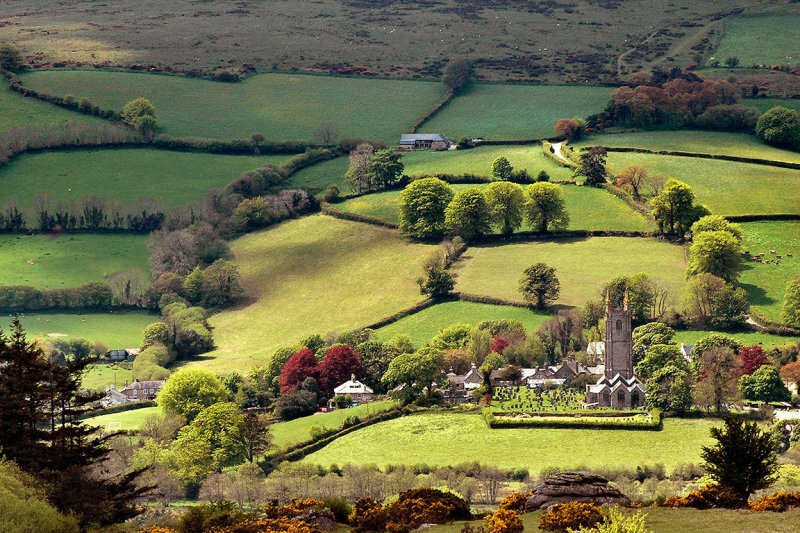 I love this landscape overlooking the church & houses. The fields are like patchwork with a great blend of greens. Simply beautiful, Chris.V!